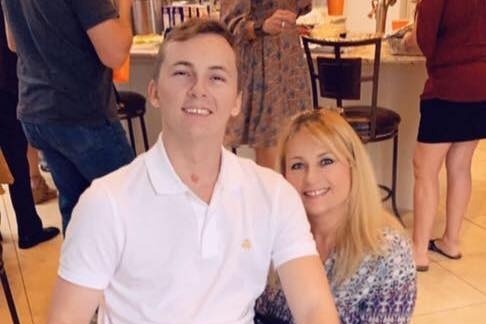 On July 13th the son of one of FGK's krewe member, Laura Winders and step son of Aaron Winders, was rear ended while sitting at a red light, by a drunk driver who was going about 80 miles per hour. Mitchell Miller, age 23, suffered brain injuries, a shattered hip and pelvis, and severed spinal cord, leaving him quadriplegic. 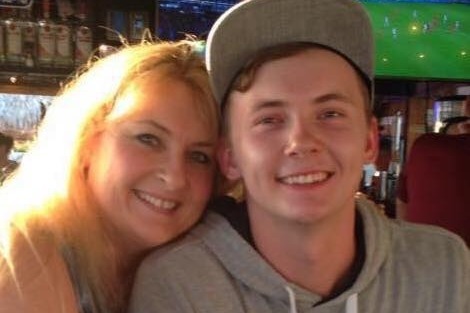 Laura's goal is to get her son to the best rehab facility possible in order to obtain a higher quality of life but she is having challenges as he did not have medical insurance and the state only provides limited funding. The cost of his current medical care is staggering. This will include changes to the house to accommodate his disabilities As well as a vehicle to transport him. We are asking for your help. Laura lost her job while caring for her son and it is unknown when she will be able to go back as she stays next to him on a daily basis. Mitchell is a very friendly, outgoing, confident and goal oriented young man who desperately needs your help to get back on track. Any amount of donation will help and is greatly appreciated! Please forward this to as many people as possible in order to achieve our goal. Thank you so much! Its been 6 months since the accident. We have been home for two months and Mitchell is adjusting well. He truly an amazing young man. We continue to go to physical therapy and many Dr appointments which still keeps me unemployed. I want to thank everyone again for your help and generousity. Without your donations, I would not be able to take this time out to provide the care and transportation my son needs. Ins has not provided me any caregiving help at all and now its possible the ins may terminate this month. We still have another surgery to go and equipment to buy such as a standing frame and some electro therapy devices which could run around 3-5000.00. I so appreciate your time in sharing our fund, every bit helps more than you know!! Thank you to all that have contributed to this fund. We really could not do it without you as the state will not send Mitchell home if I am working. This continues to create a financial hardship on our family and I am doing my best to make sure Mitchell can get everything he needs in the near future. 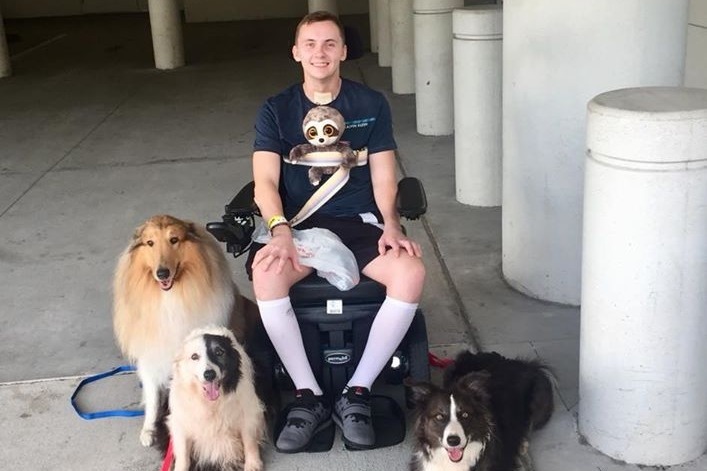 Mitchell has done incredibly well in his inpatient rehab stay and is about ready to be released to outpatient therapy in another 10 days after 4 long grueling months. Yay! He is finally coming home!! We have such a long way to go and so many obstacles to learn and overcome but I am confident we will succeed! My hopes and dreams are that somehow we will be able to achieve access to some of the new therapy coming available now and in the future and my son will someday walk again.